We offer a range of courses within which Environmental Extremes features. As a University of Brighton student, you’ll have access to the latest equipment, expert teaching and opportunities for field trips. All this, with our support, helps you to develop your interests and focus on future career ambitions. Environmental Extremes has been a prominent feature within the curriculum at the University of Brighton for over 25 years. 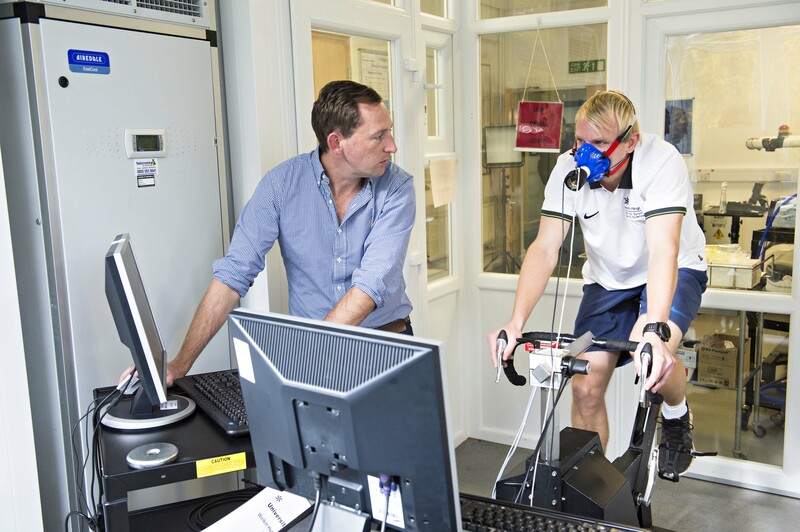 Only a few students took the ‘environmental physiology and sports medicine’ module back in 1984, whereas now we typically see ~85 students engaging with the subject across our three choice modules on an annual basis. Generally 20 students focus their BSc dissertations and MSc research projects on environmental extremes each year, so it is not surprising we do not struggle to recruit participants for research studies! It is no walk in the park though and we make no apologies for the demanding nature of environmental physiology modules. However, the enjoyment and learning the students gain from their environmental extremes experience here at the University of Brighton is truly memorable. To complement the lecture and lab-based learning we offer, we have expanded our teaching to field-based activities as well. The sleep deprivation study on the South Downs in 1998-2003 paved the way for exploring environmental physiology in a more adventurous way. As part of the 50th celebration of the first ascent of Everest by Edmund Hillary and Norgay Tenzing we held a commemorative Operation Everest Event. Every year since 2004 we have been taking students on an expedition to the Brecon Beacons as part of a 3rd year Expedition Physiology Module. This allows the theory around survival in extremes to benefit from practical survival skills. However, to prepare students’ leadership and navigation skills ahead of our expedition we take them out into the South Downs to practice before heading to Wales. In 2013, we went a stage further and took 24 students on an expedition to Peru – Learning Through Adventure that had a cultural, research and expedition focus. It was a truly memorable experience and is a testament to the passion we have to explore how our bodies cope in environmental extremes. 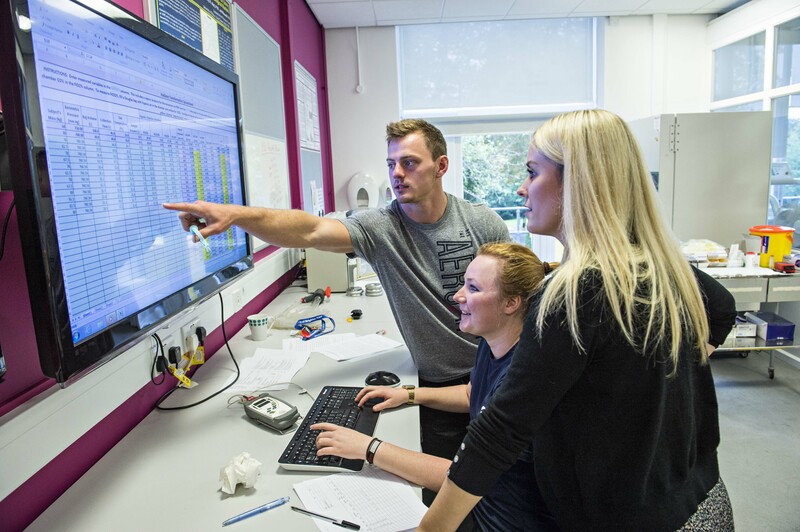 At the postgraduate taught level, we have been offering an environmental physiology-based module since 2007. It has evolved from a very research, theoretical module to where it stands now…Applied Environmental Physiology with a problem-based learning emphasis.